If you ask me, nobody in Bollywood did suspense in music better than Laxmikant Pyarelal. So it comes as no surprise that they're the ones responsible for the score to 'Jaal' [review], described by some as a Hitchcockian thriller. That said, these aren't their most dramatic of songs, even though you can hear traces of what the pair were capable of on the intro to Mohd. Rafi's 'Akela Joon Mai'. It's a gorgeous, hypnotic track, the best thing on the record. Lata Mangeshkar's 'Mere Zindagi Ke' and 'Rokna Hai Agar' are pretty too, if not quite as gripping. But considering I primarily bought this EP for its cool sleeve, I have no complaints. Compared to Laxmikant Pyarelal, Iqbal Qureshi is a fairly unsung music director. Despite him being responsible for at least a dozen scores (granted, that's not very prolific by Bollywood standards) I can't remember ever having seen his name before. 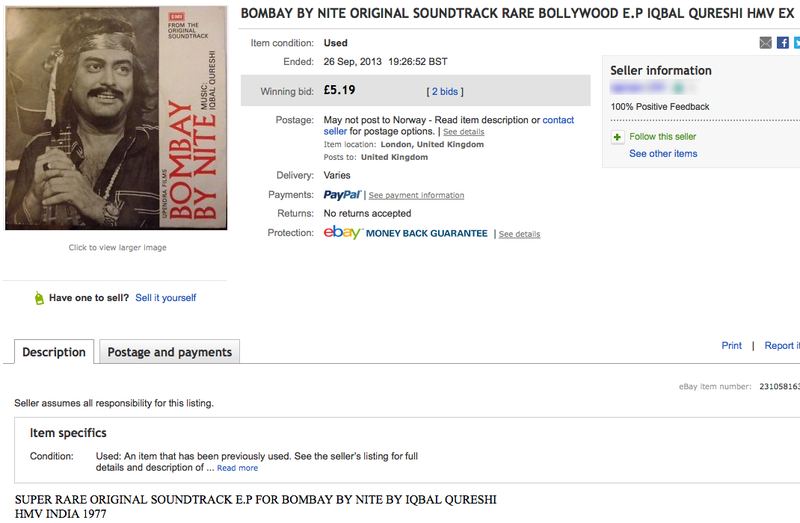 Which is a shame, at least if his work on 'Bombay By Nite' is anything to go by. By all accounts an obscure film; it seems to have been made around 1970 (that's when this EP came out) but not released until much later (1976 or 1979; opinions differ). By then, songs such as 'Dheere Dheere' and 'Husn-E-Baharan Tauba' may have sounded a bit dated. To me they're great though; happy, lively and packed with fun. There's also a deliciously cool cabaret number that unfortunately isn't on the record, but – and this is where things get confusing – may be on one of three 78 RPMs (in the 1970s! ), or on a second EP that possibly only saw the light of day in 1977. I'd love to see track listings for all of them. A big thank you to long time MFT3F reader Deewani for invaluable input on this one. Thanks PC. 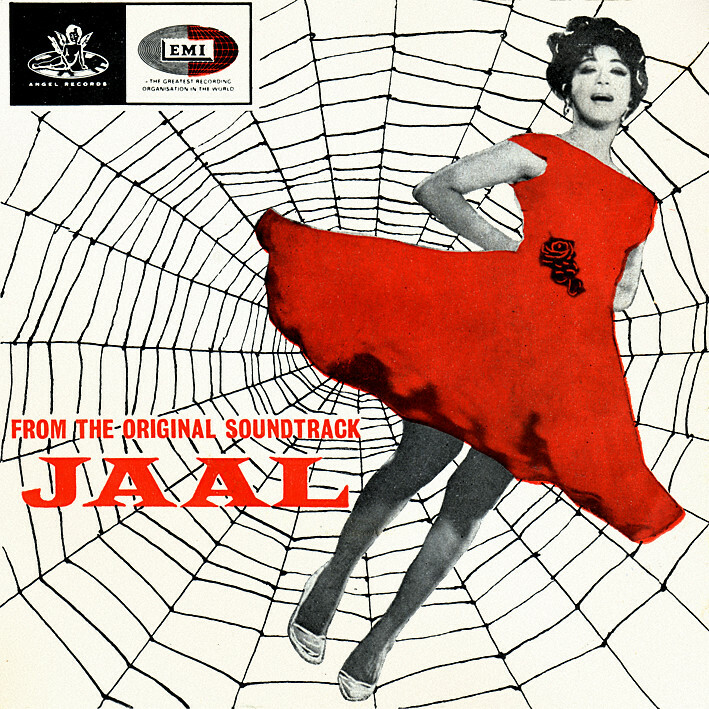 Wow - those songs from Jaal. I have heard them all before and I don't know where! Maybe I have the album on some old tapes somewhere ... time to go digging through boxes! Great EP. But why oh why did they leave out that ultra groovy cabaret number from Bombay by Nite. Been posting comments - but none of them seem to getting through. Trying again as Anon. 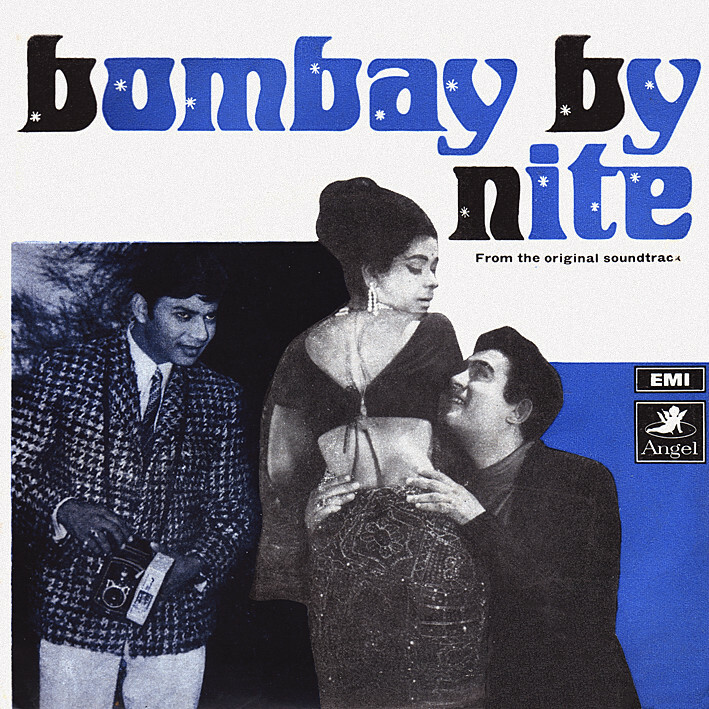 I found the tracklisting for the secon EP of Bombay by Nite (been looking for the vinyl of this for a while!). Just adding thanks to PC for keeping MFT3F moving (as every recent posting I can't add comments for some reason). "Akela hoon main" what a song, definitely one of Rafi's best.